Capital TV and Hear TV have ceased broadcasting on Sky/Freesat after six years on air. 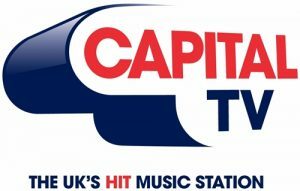 They launched as music channels in 2012 and also carried special programmes such as coverage of the Jingle Bell Ball and Global Awards. They were on Sky 387 and 388, Freesat 516 and 517, and inside the Global Player apps. Global says they were successful in terms of audience and increasing awareness of the radio stations but the money used for the TV channels would now be better invested elsewhere.